Universiteitsmuseum - Recreation in Groningen. 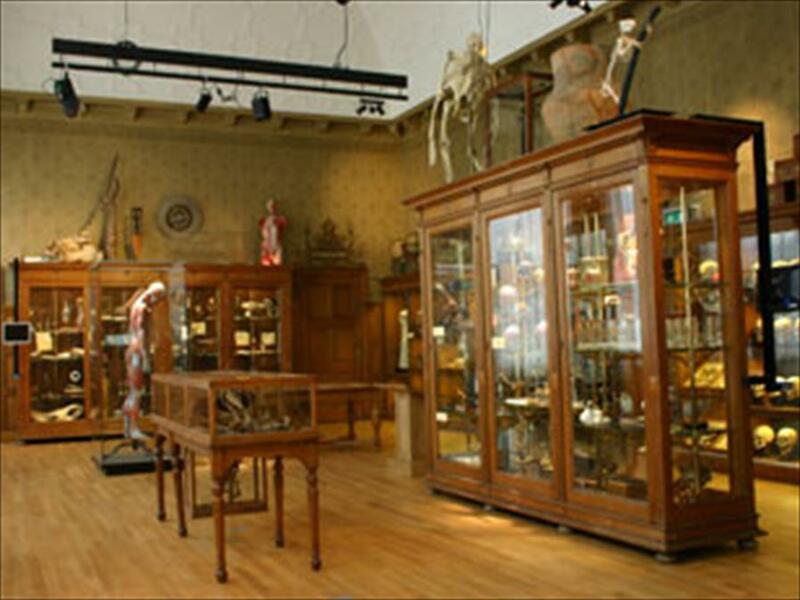 The University Museum is the location where the most divergent of collections of Groningen’s University are on display, ranging from anatomy to zoology. The museum hosts exhibitions on the latest developments in terms of research and it delves into the history of the University and student life. People who want to learn more about the history of the Rijksuniversiteit Groningen, can make an appointment to explore the documentation centre. The catwalk in the courtyard leads you into the spectacular reception pavilion. It was designed by Skets Architects in 2004 to serve as a new entrance to the museum. At the time, it was awarded both the professional jury’s first prize, and the second prize in the public voting round. The pavilion hosts smaller changing exhibits that are linked to current events. The pavilion´s main corridor leads to the main building, which, up until 1989, housed the University´s library. The ground floor is home to temporary exhibits. The upper level still shows signs of its prior function as the University library reading hall, like the sign ‘Book Depository’, and the book racks that are currently used as display cases. This floor features a selection of the museum’s own collection. The University Museum has been in existence since 1934. 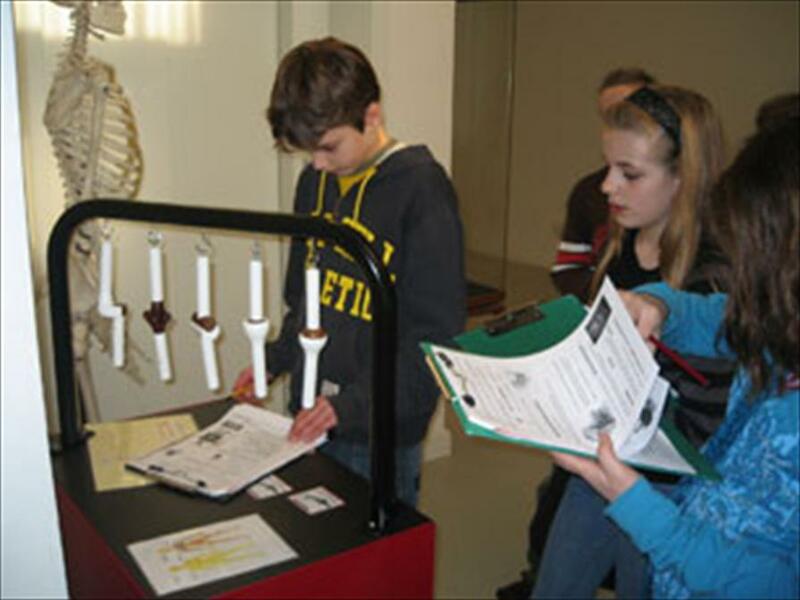 Over the years it has managed to accumulate an impressive collection of instruments, appliances, historical objects and teaching models, from the laboratories of the Rijksuniversiteit Groningen and from student life in general. In addition to its care for the museum collection, the University Museum serves as a custodian for the portraits of university professors, located in the Academy building. Gesloten op feestdagen, 1 januari en 28 augustus.